The aura is the energy field which surrounds every human being and every animal. It consists of colors which are changing, expanding and contracting, it shows our emotional and spiritual development determined by our in- and outgoing thoughts and feelings. Although our aura is shifting all the time, under normal circumstances it doesn’t change fundamentally. Change to the aura is apparant only with dramatic changes in our life or through a change of consciousness. The aura photo is a colored image of our very personal and individual energy field. With the help of the biofeedbacksystem (i.e. aura camera) which measures the low frequency energies through the palm of our hand, the subtle frequencies of our emotional body become visible. The interpretation of the aura photo helps reveal certain strengths or recognise potential deficiencies. These realisations give us the possibility to actively reinforce our strengths and transform eventual weaknesses into strengths. I propose individual aura consultations during which a personal aura photo is created and then I can read and interpret your aura for you. 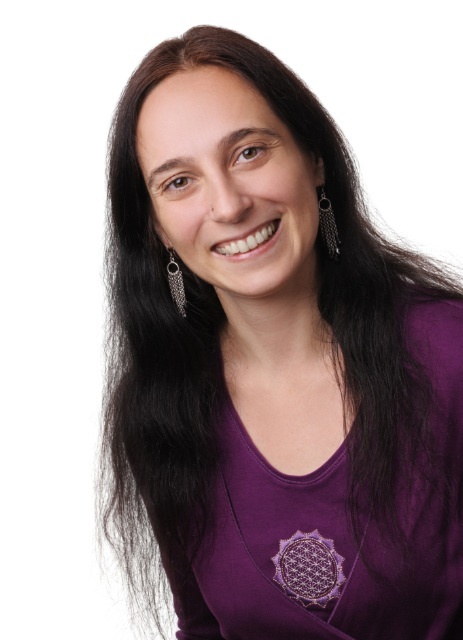 You can make an appointment for your individual aura reading by phone: +49 7841-8392410 or you can write us an email.